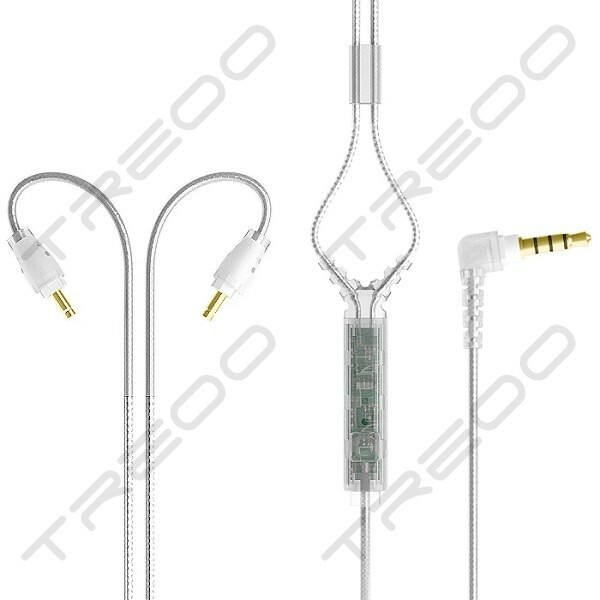 Original headset replacement cable for MEE audio M6 PRO Musician's In-Ear Monitors. Take calls and control media with compatible phones and tablets using the remote button and adjust the volume of any device conveniently with the universal volume control. Volume control is compatible with all devices. Microphone and remote button are compatible with most smartphones and tablets. See our microphone and remote compatibility guide for more info.